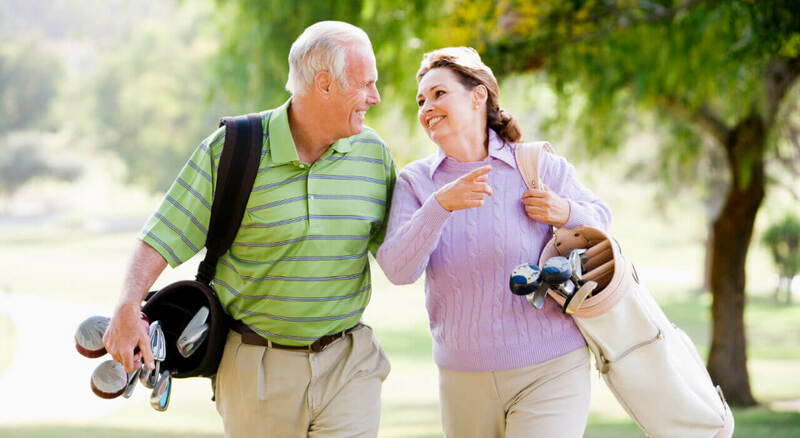 DLG Wealth Management | Are You Nearing Retirement? The main risk associated with equities is volatility. Many people nearing retirement are looking to minimize their exposure to volatility. As a result they often turn to fixed income investments and are faced with inflation risk (rising price levels for goods and services), which can be as damaging to their financial goals as volatility if not managed properly. Inflation exposure can often be more risky than short-term volatility due to the recent increases in life expectancy. Portfolios that are not designed to keep up with inflation are exposed to increased risk of losing money and negatively altering a person lifestyle in retirement. Not all bonds are created equal. Although generally rising interest rates have a negative effect on fixed income investments, it is important to know the duration and type of bond(s) you are investing in. For example, the longer a bond has until maturity the more likely it is to see price pressure during an inflationary environment. It’s important to understand the difference between a stated bond yield and the real rate of return the bond actually produces. Fluctuations in the bonds price, capital gains distributions to investors, and an individual’s tax situation will all affect the real return that position generates. In recent years, interest rates have been intentionally kept historically low by the Federal Reserve. This phenomenon has the dangerous potential of creating a “bond bubble.” During this time investors have rushed to “protect” their money by purchasing fixed income mutual funds as they continue to be fearful of the volatility associated with the equity markets. Recently we have seen interest rates begin to inch higher putting pressure on the value of the underlying bonds within the mutual funds. As those rates continue to increase these funds will be faced with increased volatility and could decrease in value. For all the retirees or soon-to-be retirees, is it vitally important to have a professional look at your portfolio. Will you have enough to get you through retirement and live the lifestyle you have become accustomed to? At DLG Wealth Management, LLC we help clients manage volatility as well as the inflation risk associated with the fixed income portion of their investment portfolio. We create custom, diversified portfolios comprised of many different asset classes to help our clients prepare for an ever changing financial environment.